Let Bella and Friends take you on a toilet training adventure that is not only loads of fun, but teaches you lots as well. 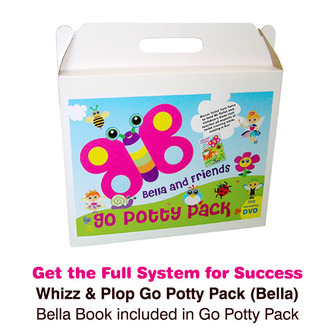 For the complete toilet training system use the Whizz & Plop Go Potty Pack - Bella and Friends. Pocket Bella Book included. MAKES TOILET TRAINING FUN – By thinking like a child you can make toilet training fun and the lovely characters from this book takes you on a toilet training adventure involving Yum Yums and Toilet Tickets, while teaching the correct things to do for success. 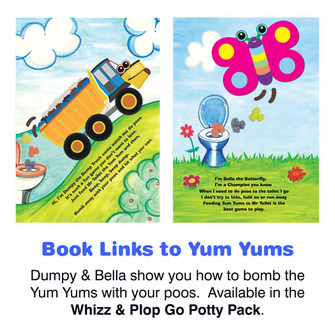 LINKS TO THE BELLA TOILET GAME – This book is available in the Whizz & Plop Go Potty Pack – the complete toilet training system for success where you can toilet train your child in just days. DETAILS FOR SUCCESS - Each character teaches something important about toilet training. 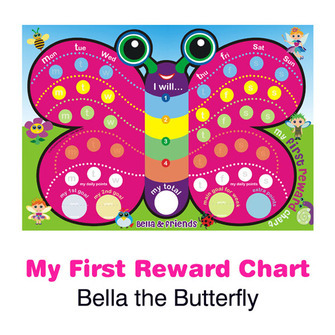 Each character has a name to personalise and help your child remember the activity they need to do. 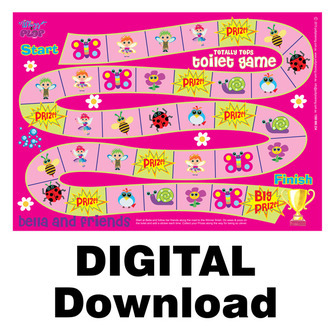 Each character is available in sticker form for your child to decide who they want to be to play the Bella Toilet Game. TOILET TRAINING IS AN ADVENTURE - SO LET'S HAVE FUN! Imagine if I wee and poo anywhere! For fear of the mess on top of your head." Let Bella and Friends take you on a toilet training adventure that is not only loads of fun, but teaches you lots as well. To be used in conjunction with the amazing Toilet Yum Yums and Toilet Tickets. 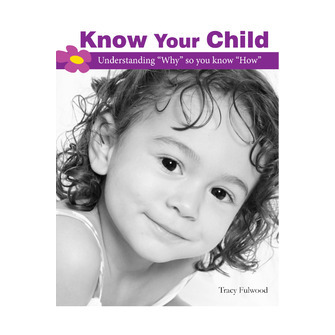 The book helps introduce and teach your child how to use the Yum Yums and VIPee/VIPoo pass. Each character has a name and each character teaches something important to do with toilet training. Read this book to your child to help educate and make toilet training fun. Refer to the character teaching the topic you want to focus on with your child. Eg. 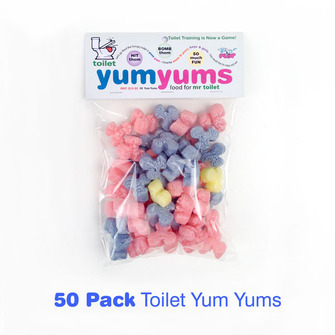 Bella teaches where you need to poo and the fun way of doing it - bombing the Toilet Yums Yums with your poos of course; Tianna teaches you need to wash your hands after using the toilet and so forth. 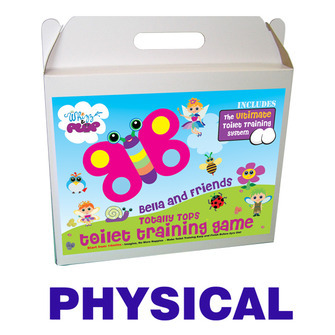 For the complete toilet training system, to motivate the child and teach the parent use a Whizz & Plop Go Potty Pack. This book links the entire system together as you introduce your child to all the characters to play the Bella Toilet Game. Child-size version of this book (for easy reading on the toilet) contained in the Go Potty Pack. 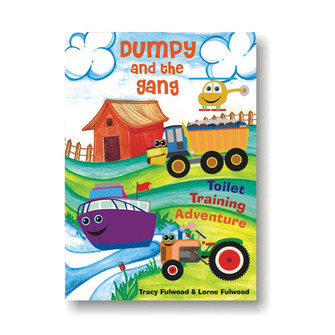 See also by the same author - Dumpy and The Gang Toilet Training Adventure.